Now that the Spring 2019 Season is in full swing, the League would like to remind all Captains that there will be no additions to your rosters past the Week 5 match. Please review the Final Roster list below. 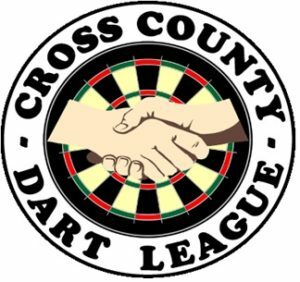 Only players listed are permitted to play unless there are extenuating circumstances that MUST be brought to the League’s attention prior to any darts thrown. As per rule, any non-roster player who plays after Week 5 will have their points taken away and given to the opposing team. It is the Captain’s responsibility to ensure that only rostered players participate in League play. Please be advised that there are a minimum number of matches that one must play in order to qualify for the playoffs. You can find the number of matches that you’ve played in the stats under the “MP” column. The league will post an eligibility roster after the regular season ends. Only those players listed will be able to participate in the playoffs. Make sure that you don’t get caught short! ALL MEMBERS PLEASE REVIEW THE BY LAWS!! !